The Sandy is a basic thong sandal with a back strap and adjustable front strap. Featured in soft nappa leather and suede lining. 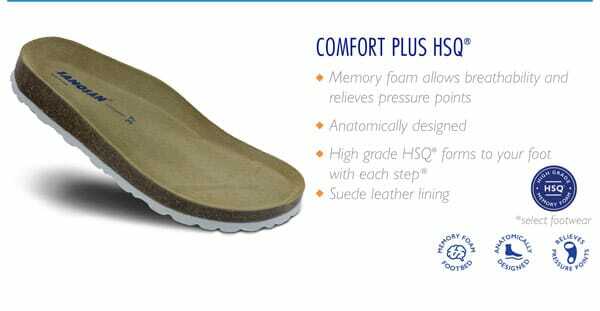 Classic comfort memory foam insole.